Akame ga Kill tells the story of Tatsumi who sets off to get a job in the capital in order to send money back to his poor village. Along the way Tatsumi ends up involved with a group of assassins known as Night Raid and together they aim to rid the capital of evil and start the government anew. It’s a fairly simple beginnings and does lead to Akame ga Kill being a ‘battle of the week’ kind of show while the series tries to find its feet. This isn’t a bad aspect though as we quickly discover that the stakes are quite high for our cast. 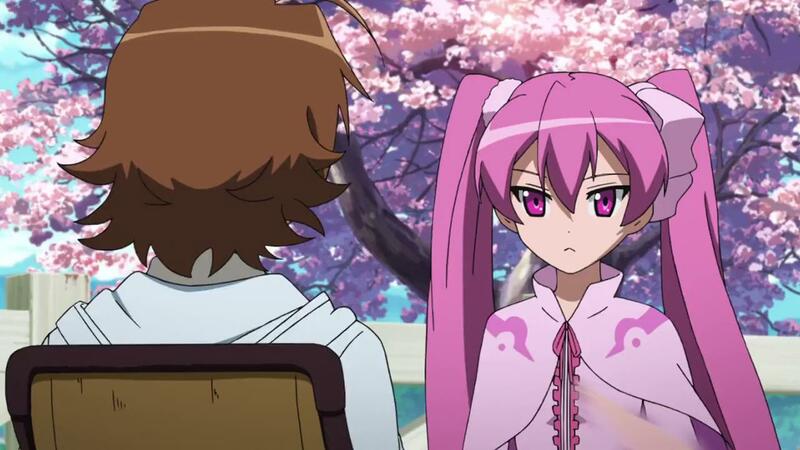 The Akame ga Kill story really isn’t interesting enough to keep us interested if it spreads battles over more than a couple of episodes, so most fights tend to be an episode long or a couple. The Night Raid team starts off with a fairly large cast of characters but as the series goes on we discover that being main characters doesn’t mean they won’t be killed off at some point. It’s only episode six of 24 when the first member of Night Raid is shockingly killed off leaving you with the sense that no one is safe. As the episodes continue we see a lot more close shaves and we tend to lose more of the cast but I shan’t say much more for spoilers. For the first half the series is a straight adaption of the manga, but by the time we hit the second half we start to head towards an anime original ending. Going for an anime only ending works fairly well for the show and it only really feels like we lose one key detail from the manga. 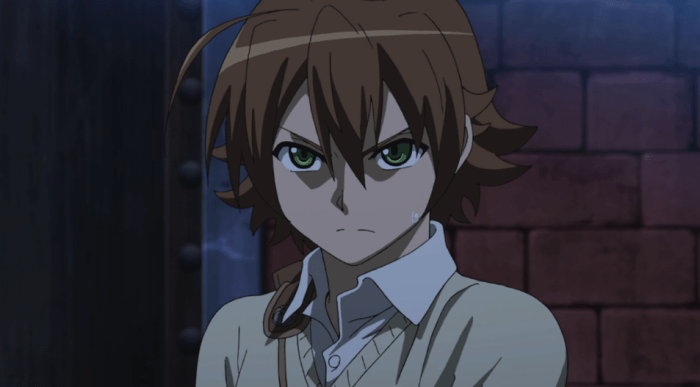 One character used in the second half of Akame ga Kill has a lot more story and presence in the manga than we get to see, but at the same time the anime adaption seems to handle him well enough that it doesn’t truly hinder the story much if at all. One aspect I found myself disliking a couple of times is that sometimes some of the character deaths feel a little forced emotionally. Two of the cast we lose are meant to be big looses but we never really feel too sad to see them go due to not having spent that much time getting to know them beforehand. As far as I can see from having read some of the manga this seems to be a problem with Akame ga Kill on a whole rather than just with the anime, but it’s worth noting nonetheless. 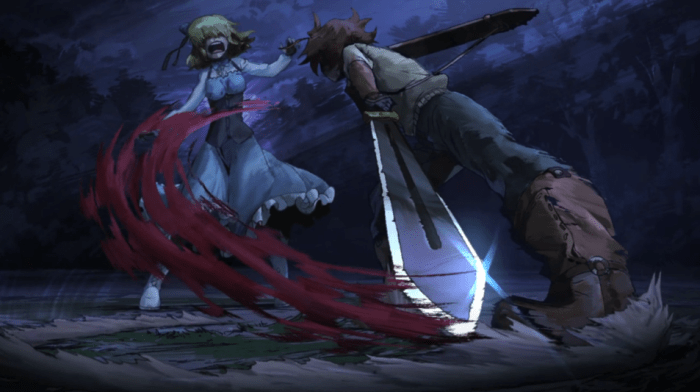 Akame ga Kill is an extremely dark shonen series with a lot of uncensored gore even in the TV broadcast which is one of the aspects that caught my interest originally. The animation early on also favours still shots of a lot of the most gory scenes which I found really interesting, but sadly this artistic choice doesn’t last and later in the series these detailed, awe inspiring still shots pop up less and less. The animation overall continues to be of a high quality all through the show’s run though so I’m fairly content with White Fox’s efforts. 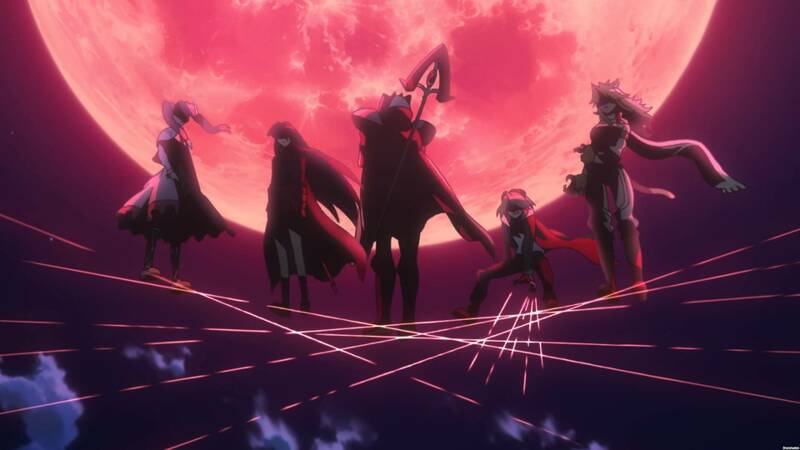 Akame ga Kill favours bright and colourful character designs and settings which I appreciated as it balances out well with the dark story and idea of the show overall. As far as the soundtrack goes I’m left feeling like a lot of it was overused but I can’t say I remember enough of it to truly comment. A few tracks stood out nicely but everything else just seemed to fit without really catching much attention. A bit of a shame really, but I can’t really say it was a loose either as I certainly don’t feel the series was lacking musically. Overall Akame ga Kill ended up being a show I looked forward to every week for a half hour of gory battle scenes and to see who of the cast was going to be killed off next. It kept me on my toes and always had me wondering what was around the corner. The anime original ending finishes off the story well and while it’s not something I’d rewatch I’ll happily recommend it to Shonen fans. 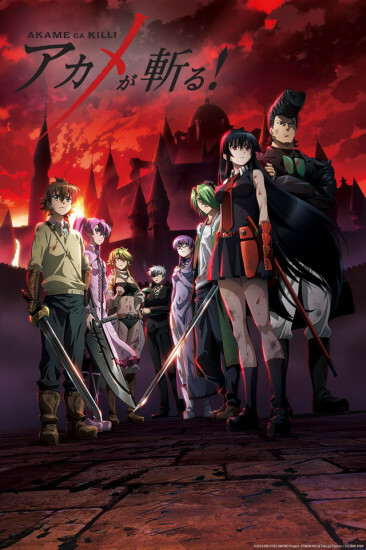 Akame ga Kill can currently be streamed on Crunchyroll right here. The manga has also been licensed for an English release with the first volume being released in January 2015.